China's IPTV service provider BesTV Tuesday said it had signed an agreement with BBC Studios to bring over 200 hours of BBC Earth programs to its 46 million subscribers across the country. 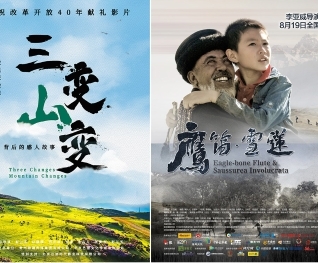 To remember Chinese novelist Louis Cha, the 9th Beijing International Film Festival added a new category of films adapted from Cha's kongfu novels. Spending on film productions and box office results in Hungary were both up in 2018, according to official figures published here on Monday. ​With a rapidly-modernizing film industry noted for recent hits that raked in box office revenues, China's top filmmakers may finally be learning what it takes to spin a good yarn.